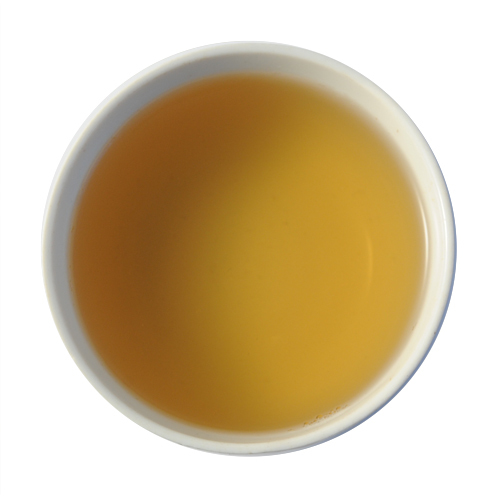 Bai Hao is a darker oolong, and typical of this type, sweet and nicely rounded. 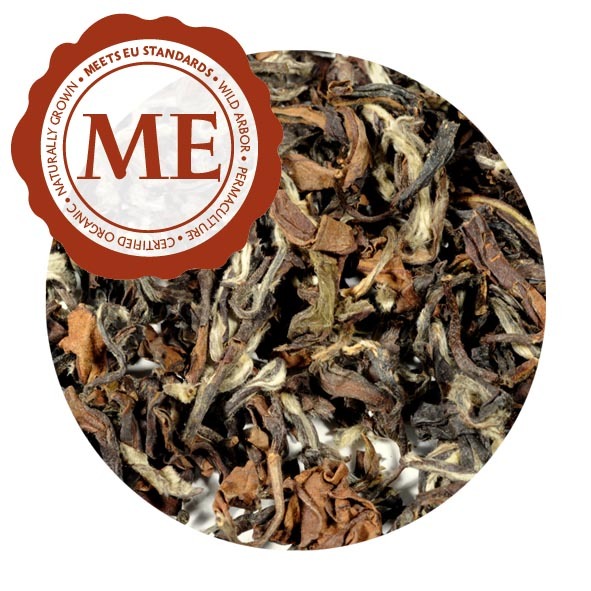 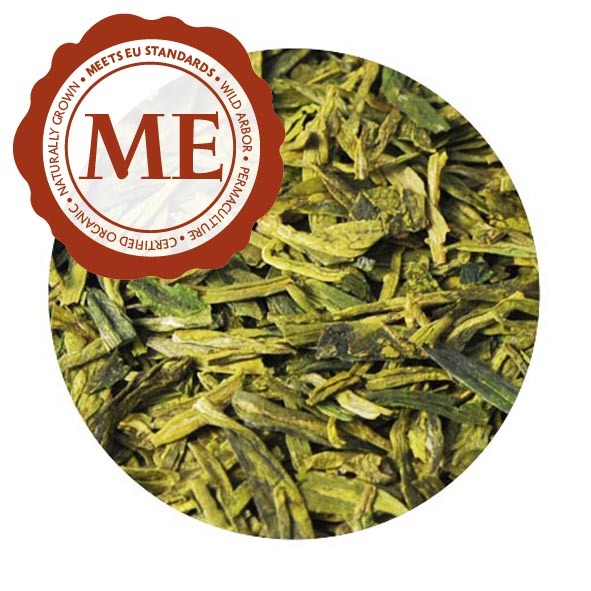 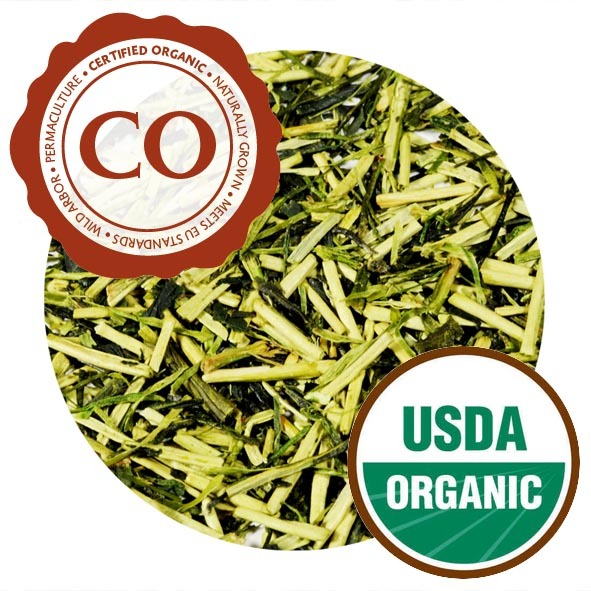 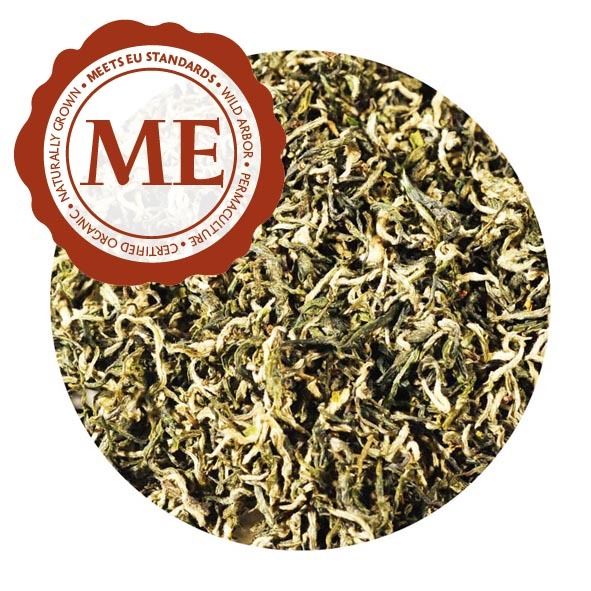 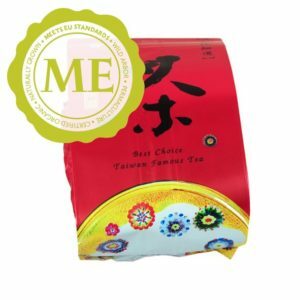 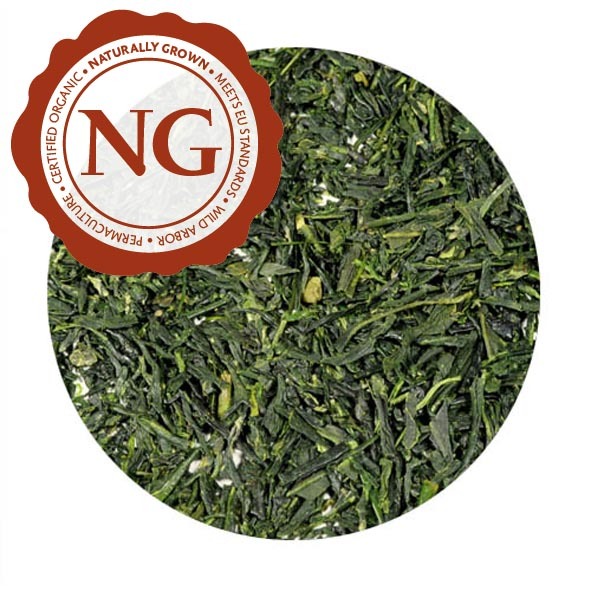 A Taiwanese original, it is the superior class of semi-oxidized Fujian type tea, with a higher degree of oxidation and a great abundance of white tips. Suitable for drinking while remembering the beauty of the East.